In stock and available for Free Next Day Delivery - or choose a date that's best for you! Medium firmness rating: not too soft, not too firm! Mattress depth 24.5cm (9.6") approximately. 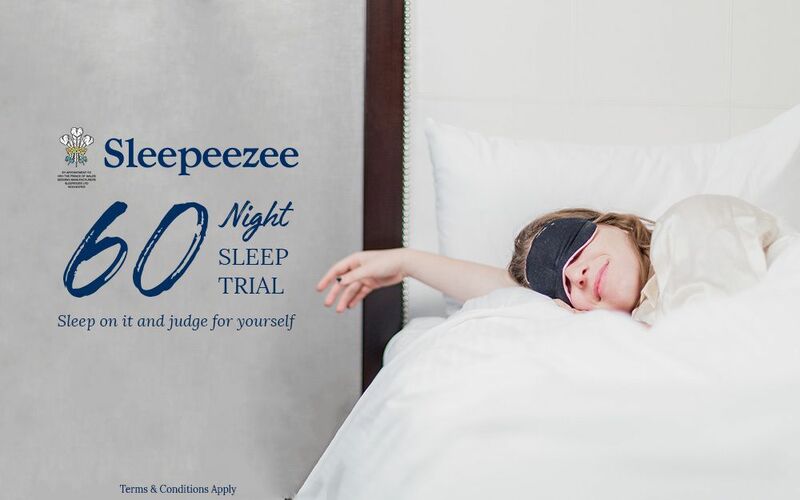 Relax and drift off in total comfort - the Memory Comfort Pocket 2000 Mattress from Sleepeezee has everything you need for the perfect night's sleep. 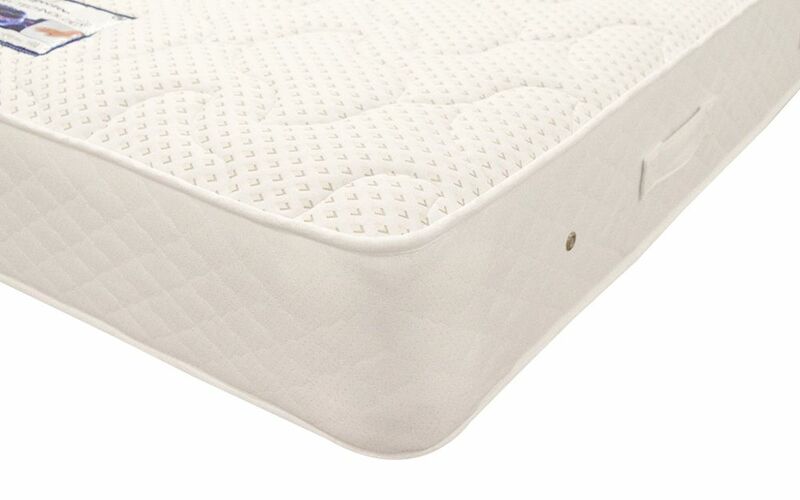 Skillfully crafted, this mattress features 2000 individual pocket springs for total support where you need it the most. 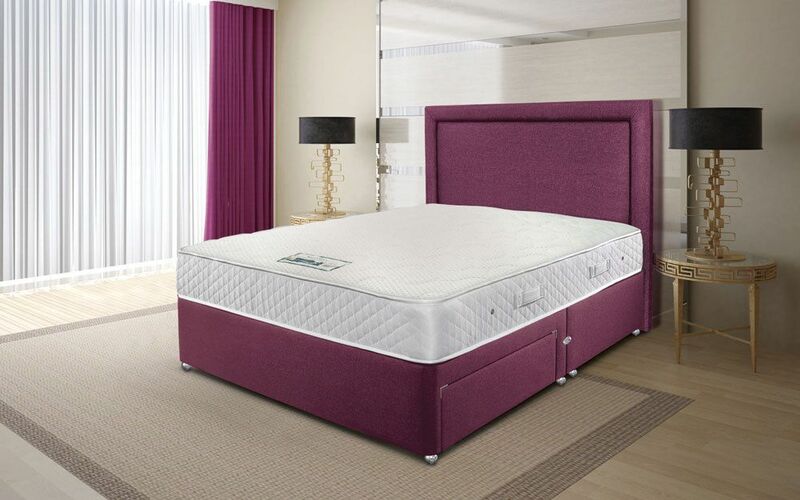 In a well-balanced medium firmness rating, it's ideal if you're looking for support without compromising on comfort. 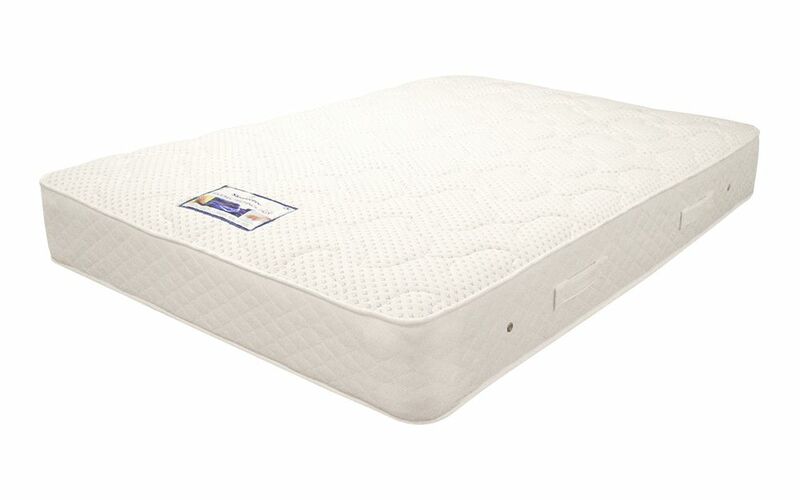 Complete with a luxurious layer of memory foam, this mattress soothes away aches and pains for pressure point relief. Naturally hypoallergenic, memory foam's structure is resistant to dust mites. Together with the built-in air vents, you can enjoy a cleaner, fresher and healthier sleeping environment. 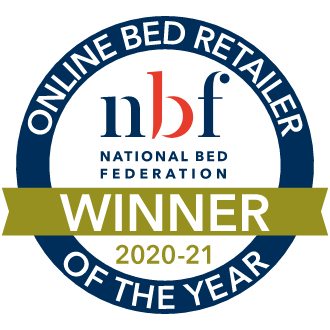 Wrapped in a soft-touch knitted cover, your new mattress will look as good as it feels! It's easy-care and single-sided so you'll never have to flip your mattress over. Simply use the turning handles to rotate it from end-to-end each time you change your sheets. Solihull, West Midlands Great product great purchase. 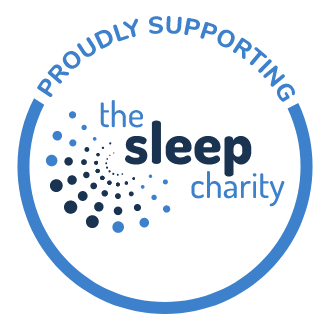 Replacement mattress of same make Sleepeezee, pocket sprung and memory foam. Old sleepeezee mattress lasted 10 years plus. 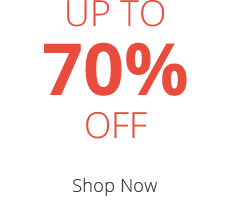 Same quality from this trusted brand.